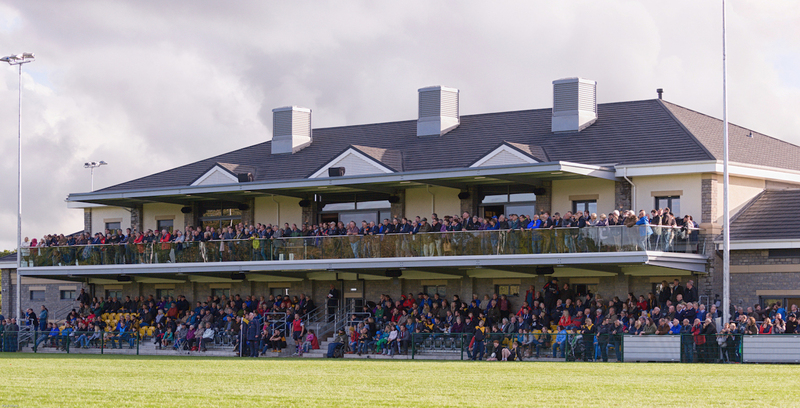 Kendal Rugby Club’s new ground set to open with a bang! Head to Kendal Rugby Club’s new ground ‘Mintbridge’ on Friday 3rd November to celebrate with a spectacular fireworks display! This great evening will include live music, kids entertainment and a licensed bar. The evening starts at 5pm with the main fireworks display at 7.30pm. There will be treats available to purchase from external caterers including burgers, hotdogs and doughnuts. If you prefer a more cosy evening head to The Lounge Bar to sample a relaxed bar meal next to a toasty log fire. 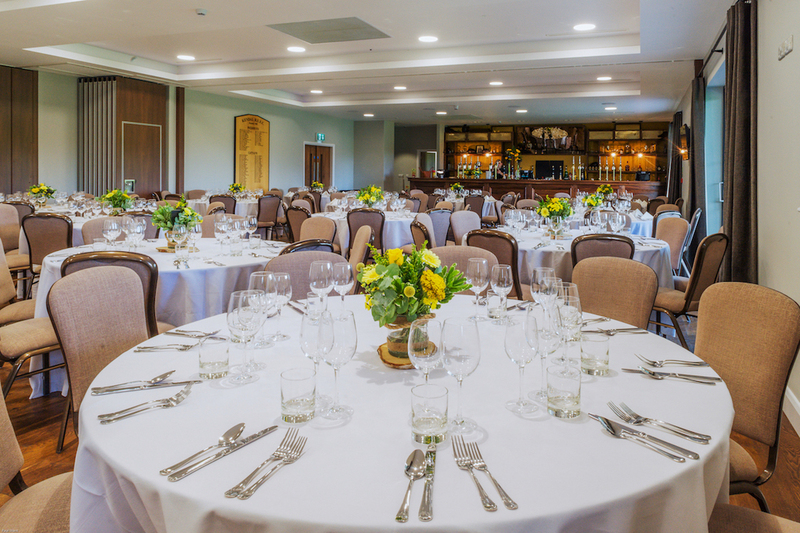 Or if you prefer the VIP experience, get in touch to book a table for their special 3-course dinner in the new Kendal Suite followed by live music and dancing. Whichever option you choose, and with free entry to the fireworks, there is something to entertain all of the family! Thanks for getting in touch. For tickets please contact events@kendalrugby.co.uk.